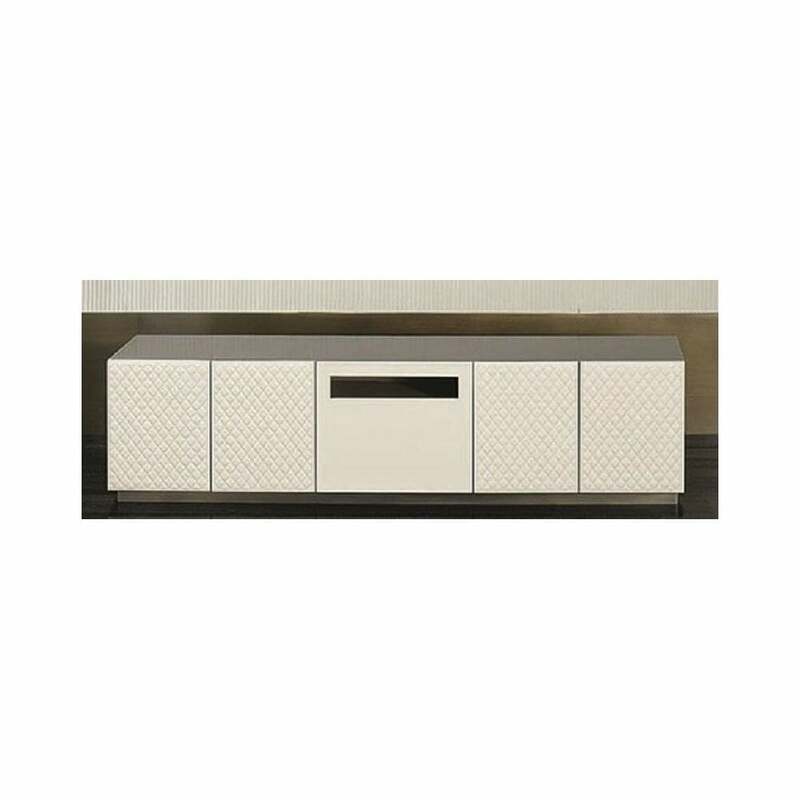 The ultimate luxury accessory, the Boston TV Cabinet by Rugiano Interiors will add a glamorous touch to your entertainment area. Hand-crafted from the highest quality materials, Boston can be realised in steel, bronze or the finest Pelle leather. Finished with a smoke glass top and matte lacquered wood interior, choose from a wide range of sophisticated colourways to suit your interior scheme. Combining both form and function, pair with the Ghost TV Media Unit to create a feature that blends seamlessly into a luxury interior. Available in a combination of modules. Choose from a two door, four door and six door design. Get in touch for more information and advice.